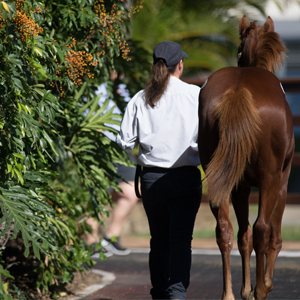 The catalogues for the upcoming Magic Millions Perth Winter Yearling and Thoroughbred Sales are now online and available for download via the equinline iPad app. 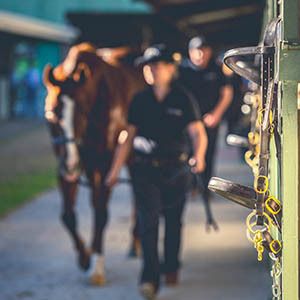 The sales will be held on Sunday, June 28 from 11am with the yearling section to be followed by the thoroughbreds at the Belmont Park Sales Complex. 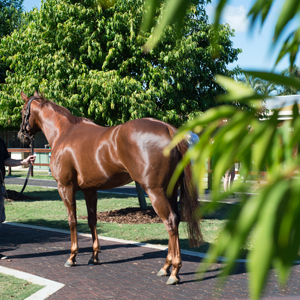 The 73 lot Yearling Sale features youngsters by more than 20 individual sires. Those sires include Alfred Nobel, Blackfriars, Myboycharlie, Oratorio, Sebring, Skilled and Trade Fair. 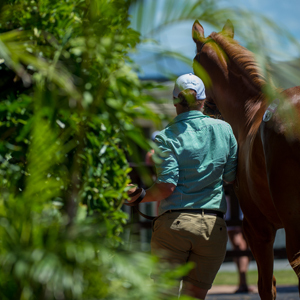 Stakes winning mares with yearlings set to go under the hammer include Bella Diva, Homesville Lass and Group Three winner Twilight Spy who has a Sebring colt catalogued. 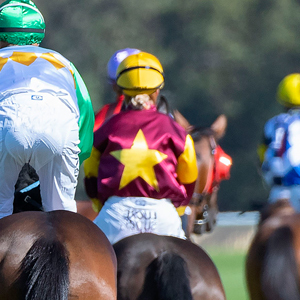 Yearlings offered will be eligible for nomination to the $11.29 million Magic Millions Race Series which features the Perth 2YO Classic, Perth 3YO Trophy and the Goldfield 2YO & 3YO Classic at Kalgoorlie as well as Australia’s richest raceday at the Gold Coast from January 2016. 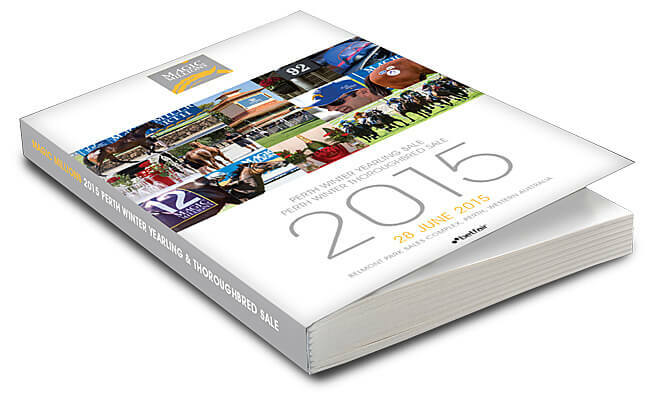 The Thoroughbred Sale will follow with a quality line up weanlings, racehorses and broodmares to go under the hammer. The highlight performer among racehorses is Group Two WA Derby winner Mystic Prince, one of a seven lot draft from Peters Investments. Yarradale Stud has a 31 lot draft with 30 weanlings including members of the first crop of Singapore champion Gingerbread Man. Weanlings in the sale include (at least) half relations to stakes winners Hesitates, Super Lacuna, Simply Adorable, Gold Aura and La Plunge and youngsters from stakes mares including Lady Go Bello, Shapira, Hello Darl, Maybe Arch, Claise Brook, Factional, Smart Lady, Canny Princess, Mega Me and Point of No Return. The broodmares catalogued include Group Two winner Only Glory, fellow stakes performer Initial Outcome and Carabine, the dam of Melbourne trained stakes winner Booklet.